the pick dies, even when the clutch pedal is fully released, you will feel as if its slightly pressed. 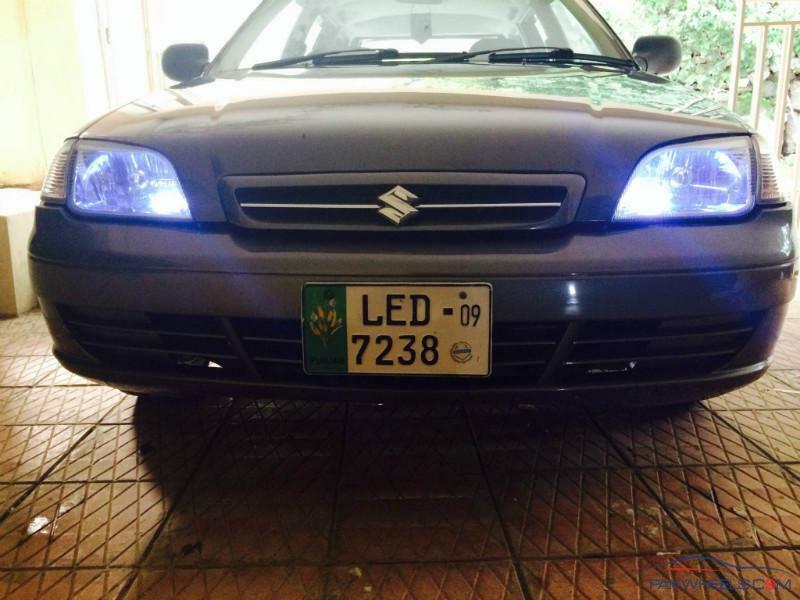 I have got a 2002 VXR Cultus (Petrol only) in a condition comparable to that of yours, mashAllah (m/A). I am having nowadays more or less the same problem, as well (I guess the worn out clutch- or pressure-plate). But in my case, it happens only a very few times (i.e. not often), e.g. the engine RPM increases while pushing down on the gas-pedal (accelerator), but the pick seems to be missing meanwhile. Then I suddenly have to push down on the clutch-pedal slightly (not fully), and after releasing it shortly, the car seems to be getting the pick as quite normally. Several times, I've had tested my car while putting it in 3rd or sometimes in 4th gear (i.e. the speed around 40-70 kph), by giving several jerks to the throttle-pedal while driving the car as just aforementioned, just to check as to whether it misses the pick in this case or not, but this slip of the pick never happens during such tests. It only happens rarely while driving the car normally. I've discussed this issue with one of my work-colleagues, but he is of the view that only the clutch-wire needs oiling or lubrication. He says that these symptoms aren't typically for a faulty Clutch/Pressure Plate, etc. Now, can you pls tell me what exactly are the other symptoms of testing or detecting a faulty Clutch/Pressure Plate? I also asked a motor-mechanic I visited quite recently to loosen my clutch so that it should release earlier than before, but the problem persists even now as well. My car's fuel economy is only b/w 10-11 km/Ltr (w/o AC, within Karachi city), which in my view is nothing for a car in such a good condition, m/A. Pls suggest me what should I do to improve its economy in particular? Have got its carburetor checked once by a normal technician; who said that everything was okay and also I needed not to worry about its idling-speed stuff etc, as everything was pretty alright and smooth. My last query: What is your candid opinion about the resale value of a 2002 model VXR Cultus (the one with a condition like that of yours)? Shouldn't it be around 0.5Million PKR or even slightly above (but of course with no CNG kit in my case)? Thanking you in anticipation and looking anxiously fwd to hear from you soon. belated congrats on upgrade !! Sold it, almost 2months back! Still miss you guys Sorry I was silent for a whole long time... How you all are doing? Sold it almost 2months back! What are you driving these days now? UBL says get a new one, but me hesitant to go with bank even if I go with bank I will look for 3year plan like less head-ache with low installment max 15K. Whats up at your end, how is your ride. Here is my Ride in Red with Honda Helmet. ^^ For Liana -- will mention you for any around me. You plan for Mitsu or Honda.... 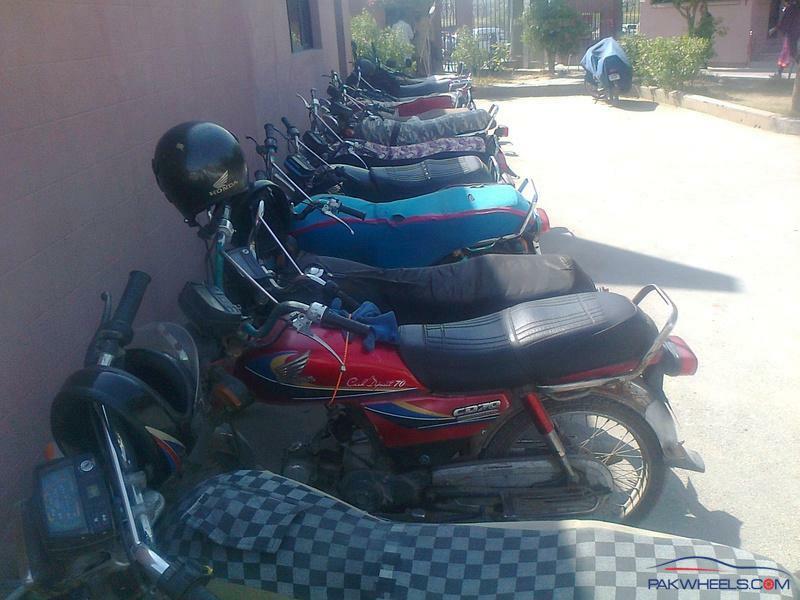 I say go for Honda City the current shape wali. I like City new shape in White. My elder brother is after Corolla for this me also corolla, else City all the way. ^^^ but its a peace of mind atleast for another 6-7years. Got a call from Toyota Southern --- for 2011 Rolla Gray metalic GLI 46K driven demand 1440K -- Kamran Sahib apki pasand ki garri aa kar dekh to lain. 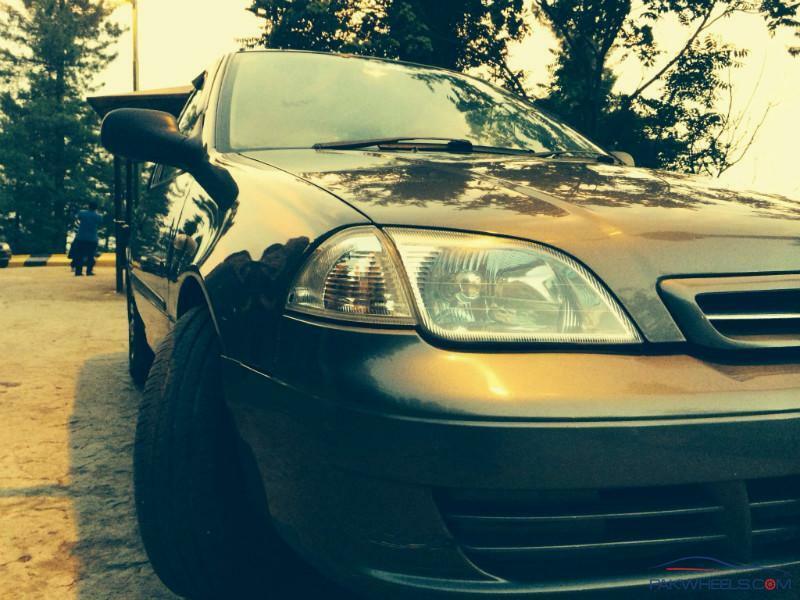 But I am looking for White Xli, Gli (Catalytic Converter Euro II ABS). If you say, I have a very good contact in Toyota who heads the Nationwide dealership, I can ask him to get you a one neat ride. He has solid contacts in every dealerships, actually they all report to him in the HO. 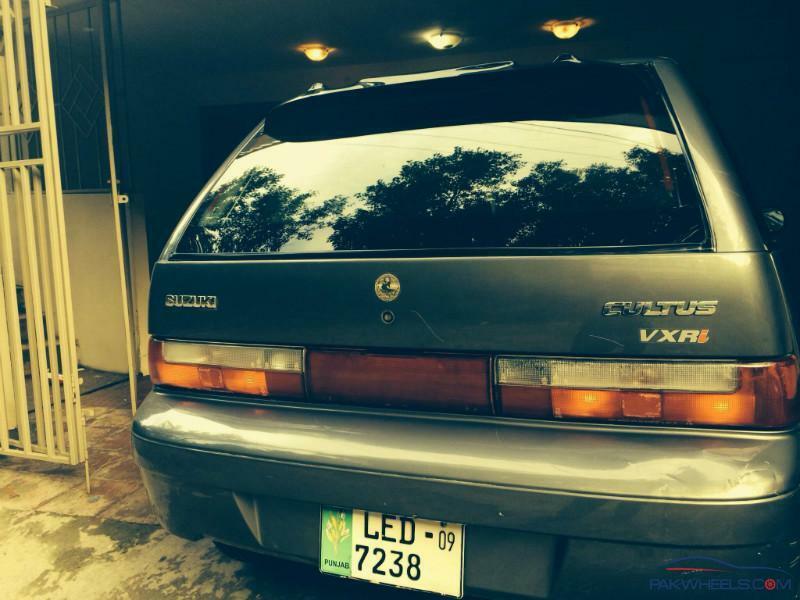 A friend of mine in deperately looking for a neat and clean Mehran under 300K budget for his family as a second car. Its been days and he hasn't find a single one. If anyone from you knows about some good MEhran, do let me know please. ^^^Mehran neat and clean will be hard to find, ppl dont let go Mehran until it starts troubling. Naikee & pooch pooch ! I also need CNG Cultus Supplementary Owner's Manual For Factory_Fitted CNG System, how can I get it.